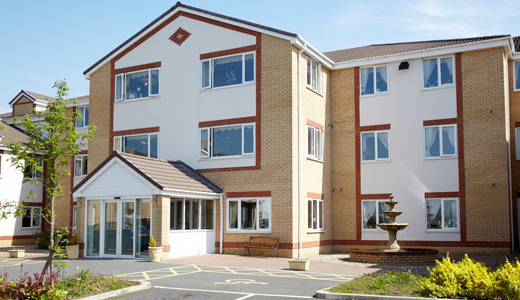 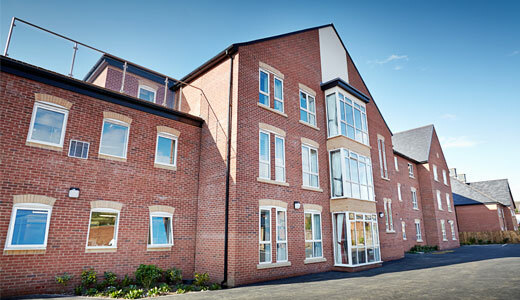 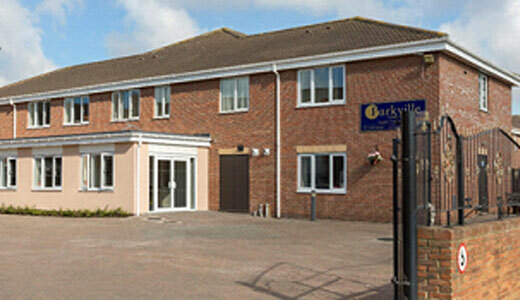 Purpose built care homes, providing personalised care in a modern environment. 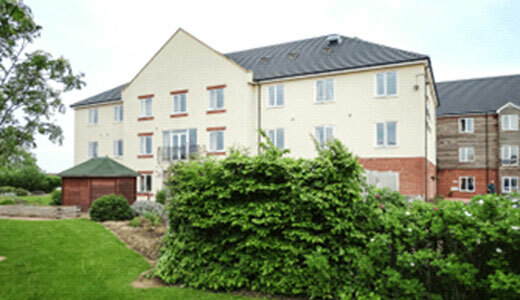 We currently run three care homes, all situated in the North East of England. 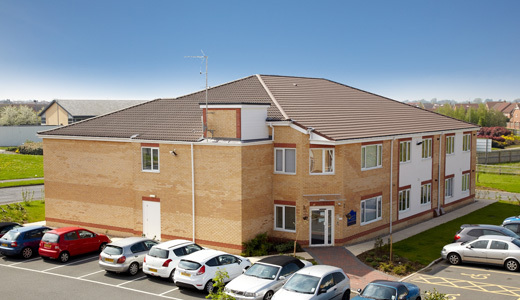 Each home is run by a skilled and specialist team, and embraces the friendly, caring philosophy which runs throughout the Prestige Group. 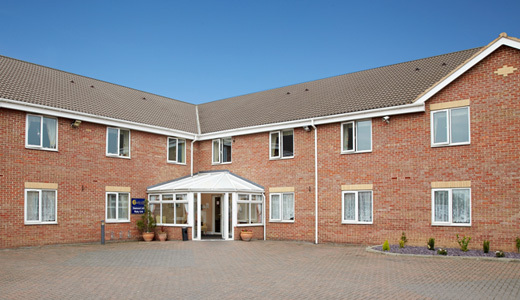 Our residents are the very heart of each of our homes and drive the direction of our work.